The rupee strengthened by 11 paise to 67.04 against the dollar. 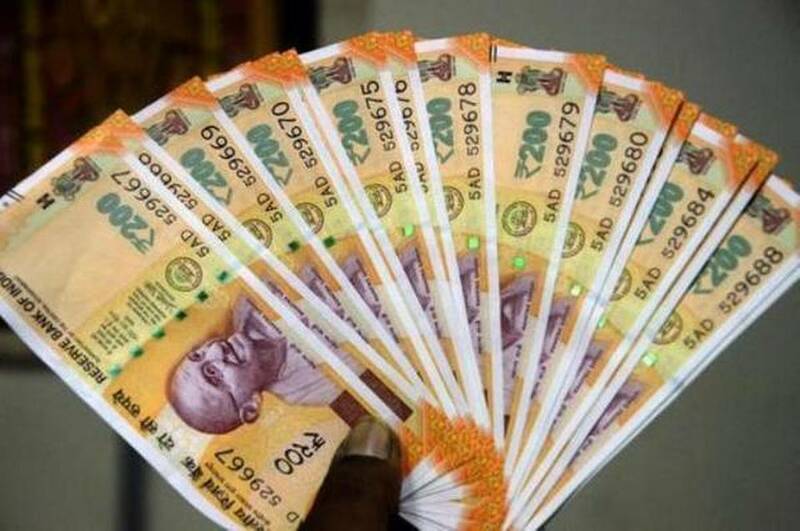 Mumbai: The rupee strengthened by 11 paise to 67.04 against the dollar at the interbank forex market today ahead of the announcement of RBI's monetary policy amid fresh selling by exporters and higher opening of the domestic equity markets. Dealers said besides fresh selling of dollar by exporters, dollar's weakness against some currencies overseas amid lingering concerns about global trade supported the rupee. Yesterday, the rupee had shed 4 paise to end at 67.15 against the US dollar.